Our durable, stainless steel wash units are popular with caretakers and cleaning staff across the UK, thanks to their suitability for high-usage situations and ease of maintenance. 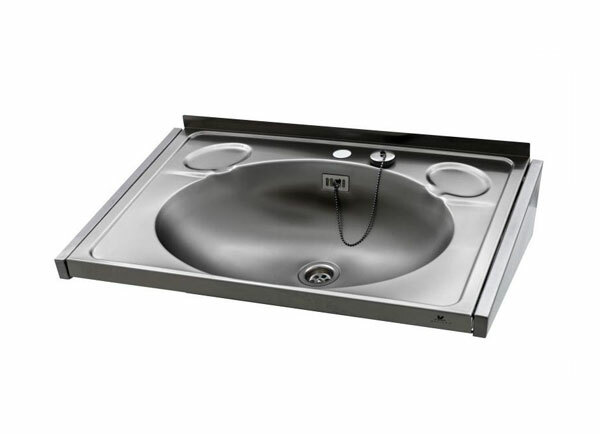 Our janitorial products range from sluice sinks to Belfast sinks and utility bowls. Simplicity, durability and cost-effectiveness are the key factors in our designs. Hygiene is a major feature, and all of our janitorial washroom equipment is designed to be easy to maintain in any environment. 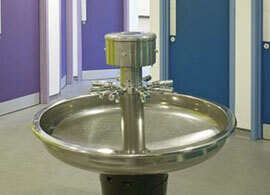 At Saville Stainless we produce a wide range of disabled products.